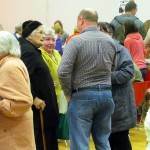 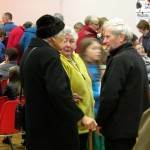 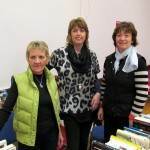 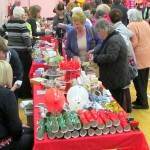 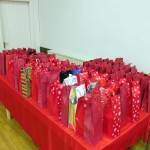 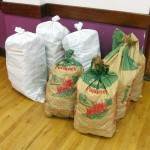 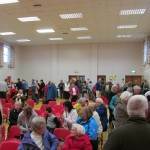 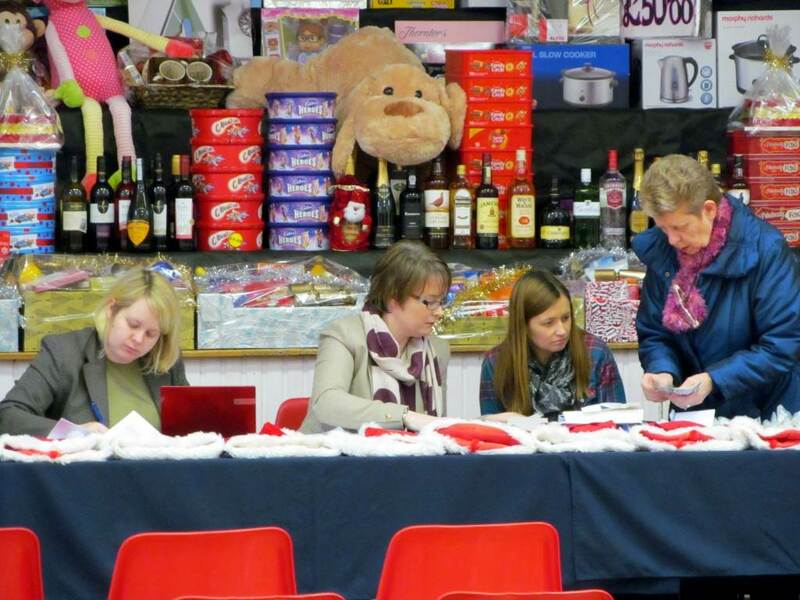 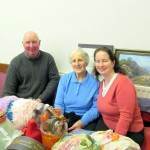 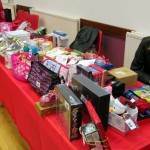 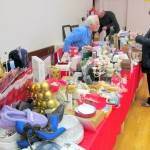 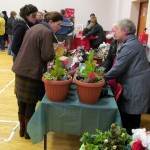 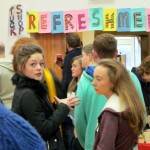 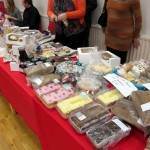 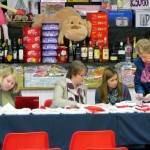 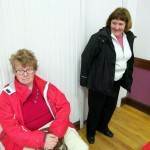 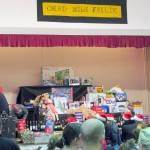 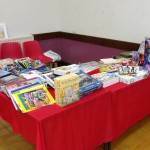 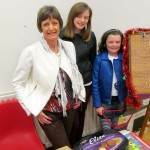 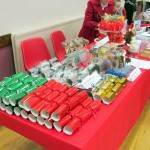 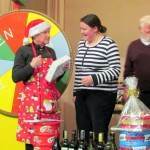 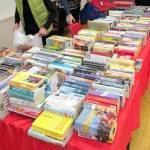 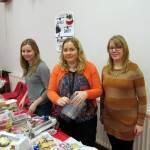 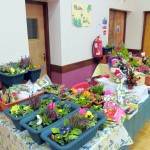 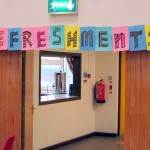 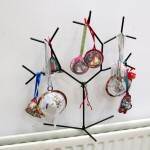 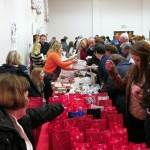 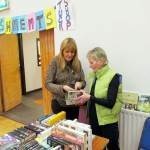 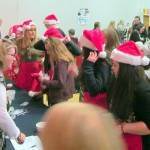 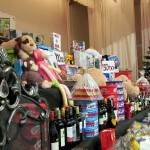 The annual Christmas Bazaar took place in McKenna Community Centre on Sunday 1st December. 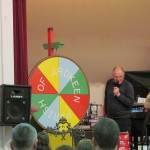 Bargain hunters from near and far were treated to an array of stalls to choose from before the Rickety Wheel was set spinning to see who could win a prize from the stage. 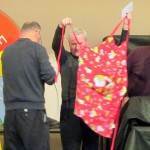 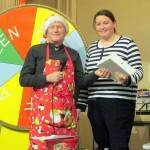 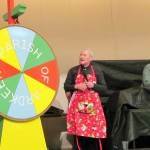 The final spin was for Father Neeson’s apron with a surprise in the pocket for the lucky winner!